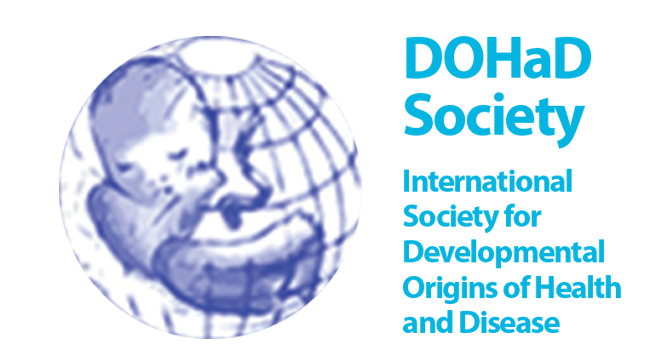 DOHaD stands for Developmental Origins of Health and Disease and refers to the first 1000 days of life which are a very significant time in the health and wellbeing of an individual's life. ​DOHaD ANZ represents the Australian and New Zealand DOHaD Society and provides information for the general public, including pregnant women, prospective parents, families who already have young children, clinicians, researchers and anyone with an interest in investing in long term health and longevity. Can I drink a glass of wine while pregnant? My job is really stressful, how does this affect my unborn baby? Maybe you have a similar question? 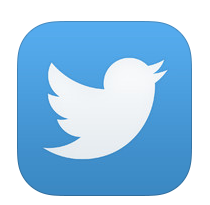 Our team of experts are here to give you some answers! DOHaD ANZ have brought together the most up-to-date, scientifically based news and information to benefit you and those in your care. Every parent wants to give their child the best start to life, but with the overwhelming amount of information available for parents and parents-to-be it can be difficult to know what to trust. Increasing evidence shows that the best time to invest in our children’s health is at the very start (conception). The message isn’t just for mothers; fathers, grandparents, and society all play a vital role in shaping the health and wellbeing of our children. Chronic diseases are on the rise worldwide. In Australia alone, about half the population suffer from a chronic disease, such as cancer, depression, diabetes, or cardiovascular disease. Our genes can put us at an increased risk of these diseases, but all hope is not lost. Environmental factors can modify our risk. DNA is not our destiny - we have the ability to alter our child’s future and the health of future generations. There is no more important time to do this than from conception until the child's second birthday. 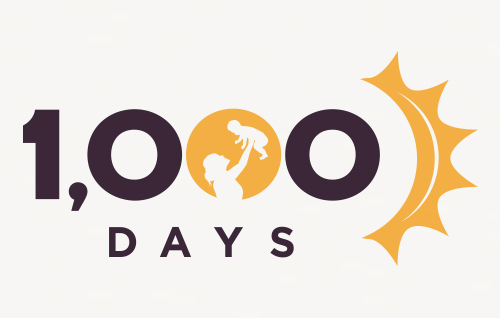 These first 1000 days set the foundation for the child’s health throughout life. When it comes to preparing our children for successful and happy lives, no price is too great. The most worthwhile investment we can make is in our children’s future health. Steps made towards better health are beneficial in every stage of life, but when these efforts are made within the first 1000 days the benefits are amplified. Providing children with good nutrition and a safe environmentnot only creates the foundation for a healthier life, but encourages habits that will last a lifetime. Society places a lot of pressure on mothers but it really does take a village to raise a child. To nurture the child, we must first provide a nurturing environment for pregnant mothers. Partners, grandparents, other family members and society all play a part in promoting the best possible outcomes. Sometimes, despite our best efforts, illnesses still manage to find a way into our lives. But by following good habits of diet and exercise, taking time out for stress relief and providing healthy environments for expecting mothers, we make the greatest investment in the lives of our children. ​It’s important that we also seek the help of health professionals when things just don’t feel right. We all have the power to change our genes and shape the health of future generations - all it takes is an early start.